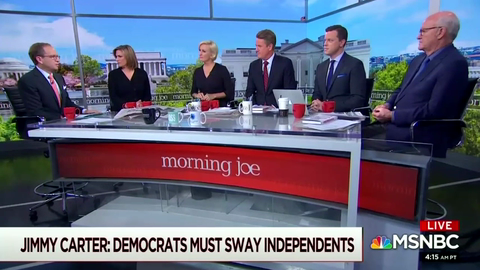 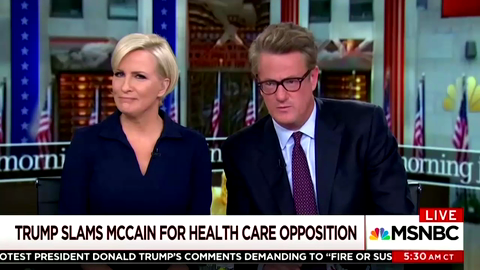 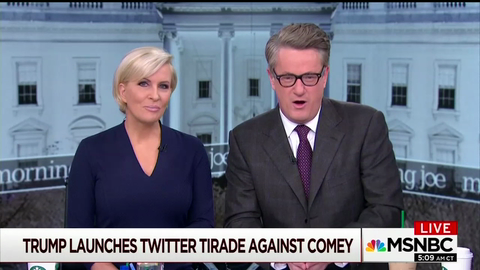 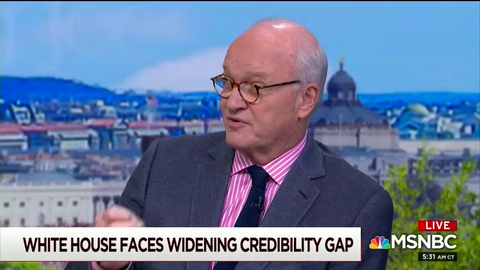 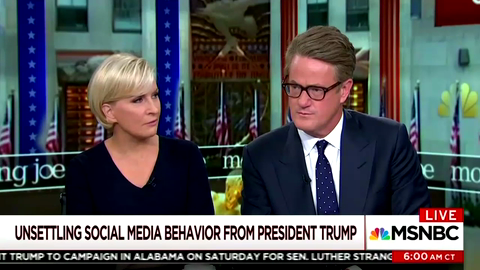 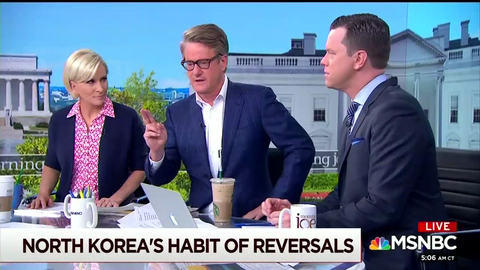 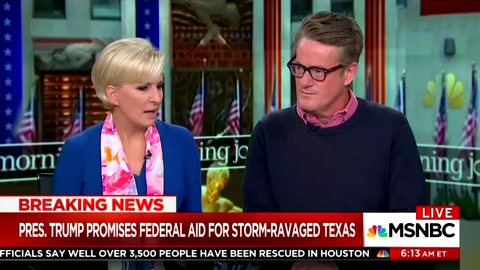 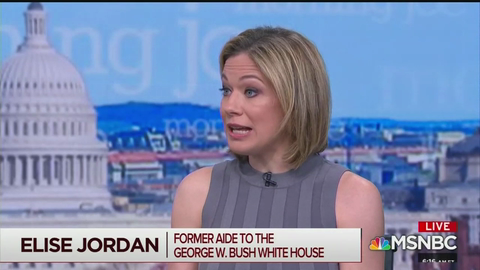 MSNBC's Jordan: Should Sanders Face 'Societal Pressure' For Her Role as Press Secretary? 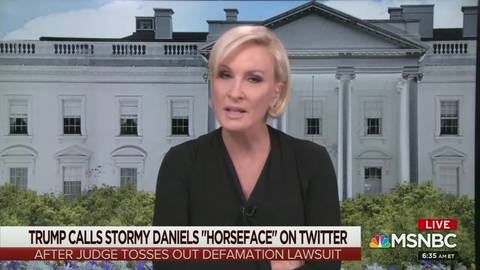 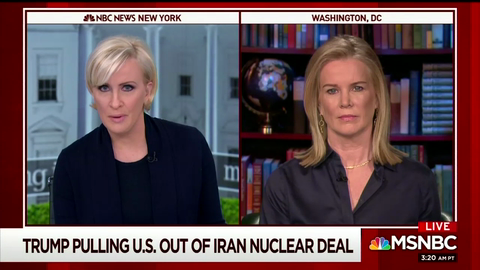 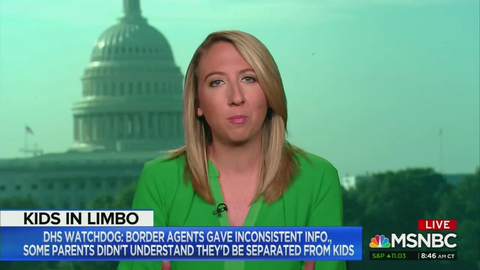 "So there you go, there’s a little bit of news for you," Brzezinski said after revealing her "bombshell." 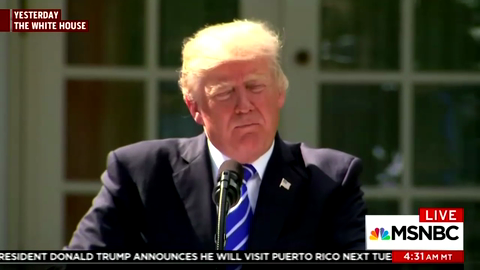 “He’s a sicko,” she said. 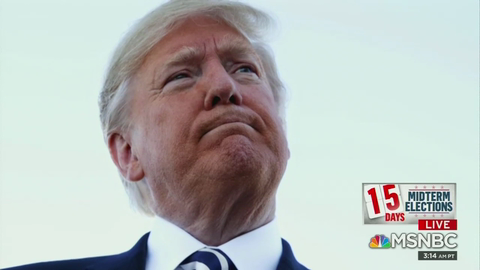 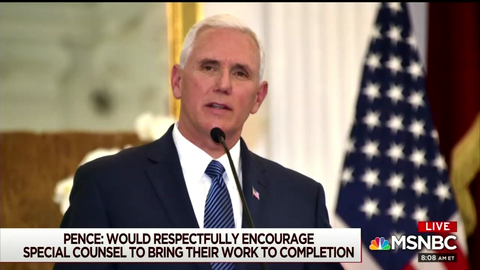 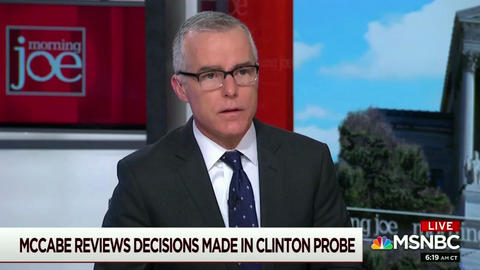 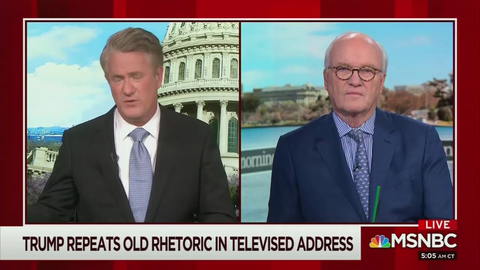 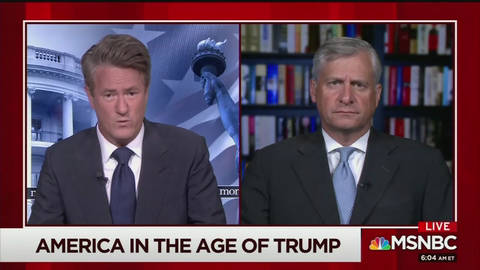 MSNBC Recycles Their Garbage: ‘Madman’ Trump Calling For Violence?